It’s MIAS season once again! 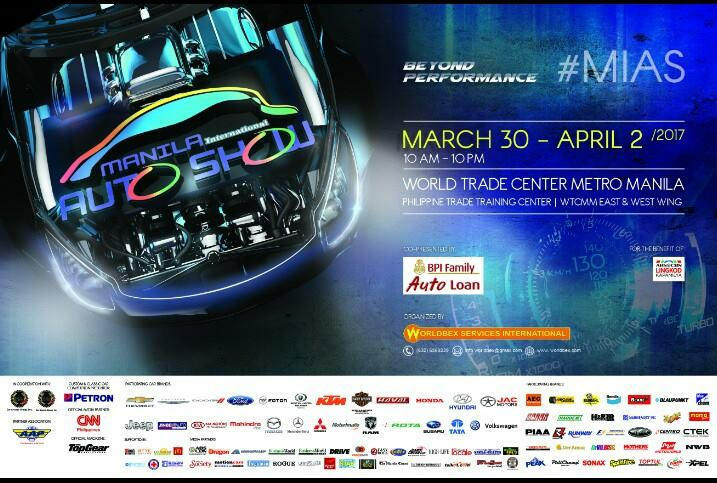 ROTA would like to invite everyone to attend the MANILA INTERNATIONAL AUTO SHOW 2017 at World Trade Center this March 30 to April 2, 2017. Visit the ROTA booth at the main hall for car displays and our newly released wheels. ← JUDGEMENT DAY HAS COME!